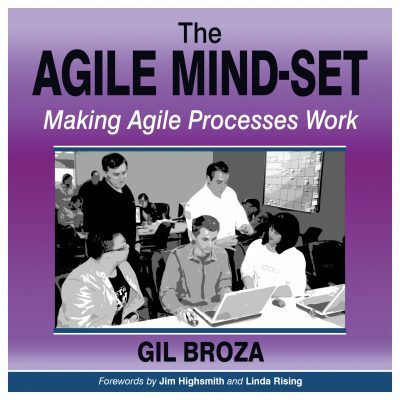 The book’s forewords are by Jim Highsmith and Linda Rising. 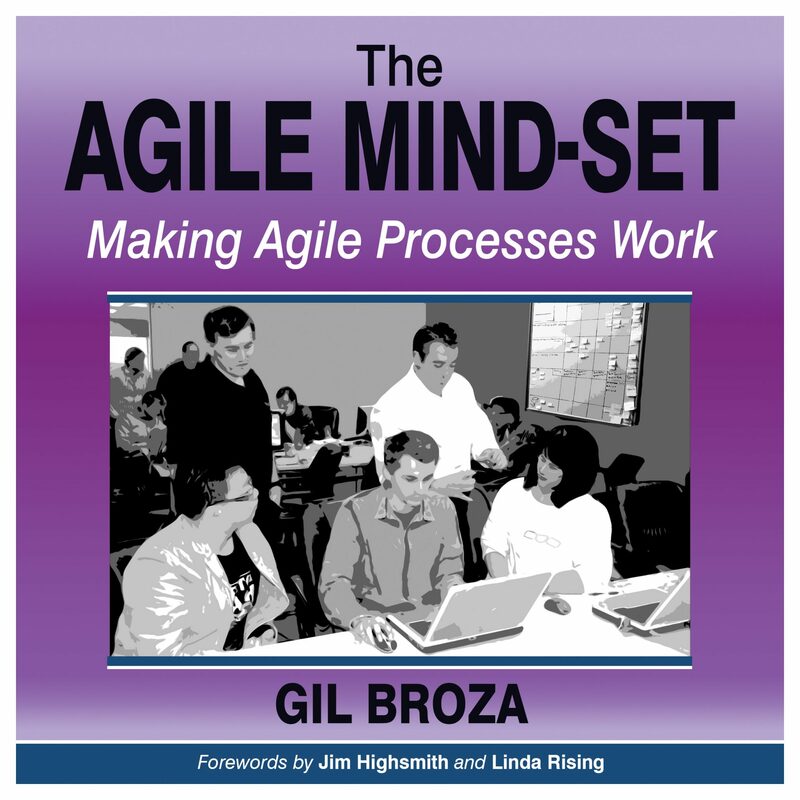 Gil Broza has been helping organizations increase their business agility since 2004. 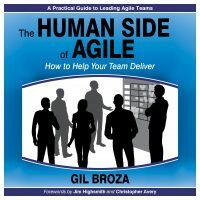 Through coaching, training, and facilitation, he supports leaders in building engaged teams that live the Agile values and principles and reap their benefits. 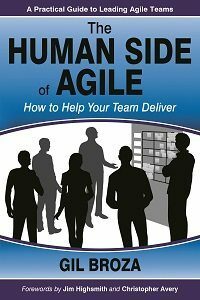 His other popular book is The Human Side of Agile: How to Lead Agile Teams. NOTE: For your convenience, you’ll receive two alternate downloadables. One includes the book as a huge .m4b file, which is particularly handy for iPods and iPhones and other devices that know about audiobooks. 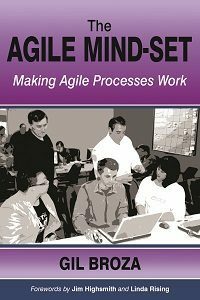 The other downloadable contains all chapters as separate .mp3 files; this format can be played on any device.